When Maranda McBride (MBA ’11) set out to earn her MBA, she faced the unique challenge of learning at one university while teaching at another. McBride, an associate professor at North Carolina A&T State University with a Ph.D. in engineering, wanted to continue teaching while earning her degree.  The Wake Forest University School of Business program turned out to be an ideal fit. That team bonded through Saturday sessions that were serious about learning — but also a lot of fun. 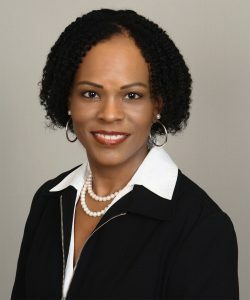 Today, McBride not only continues to teach, but also serves as director of the North Carolina A&T State University Transportation Institute, a role which calls on leadership skills she developed in part at the School. The smooth segue from her Wake Forest classroom back to her workplace classroom was achieved by charting a plan for her MBA and making the most of the School’s opportunities. McBride encouraged new students to take the same approach.